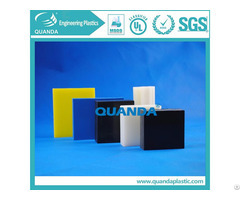 Qunsail® ESD POM is a kind of antistatic materials which is made by POM acetal. 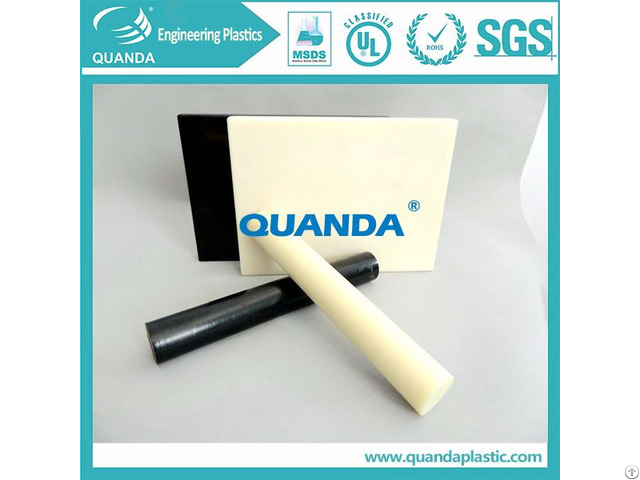 The working temperature is -40-100℃.And Qunsail® ESD POM provided stable and uniform antistatic value. The surface and volume resistivity value is 106-109Ω. And the antistatic value will not changed after machining or surface grinding. 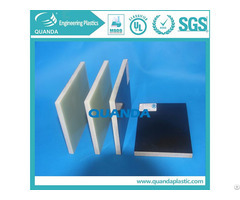 This materials is suitable for automatic lathe machining, especially suitable for the manufacture of precision parts. 6. The dielectric constant and dielectric loss only changed a little when working in a wide frequency and temperature range, it maintained a good arc resistance. 4. 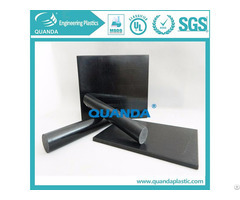 The installation of electronic equipment, fixtures, rails, trays, pads, bushings, linings, wheel roller, etc.